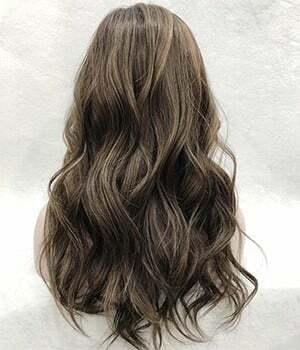 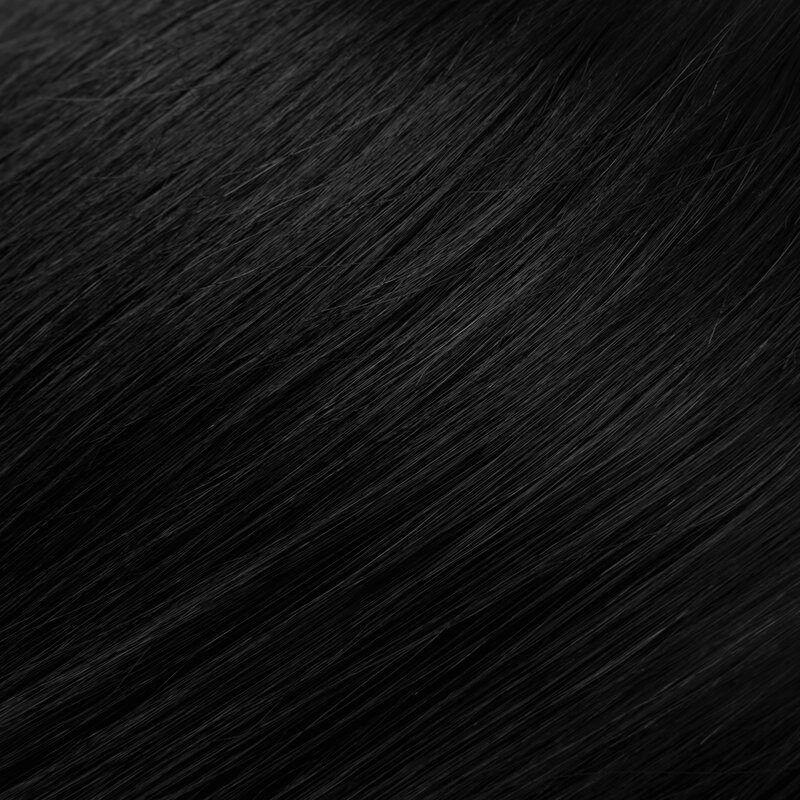 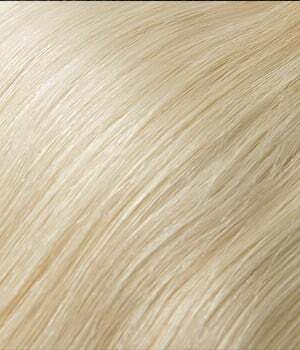 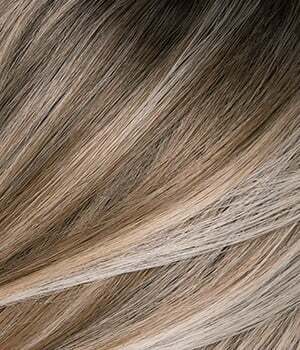 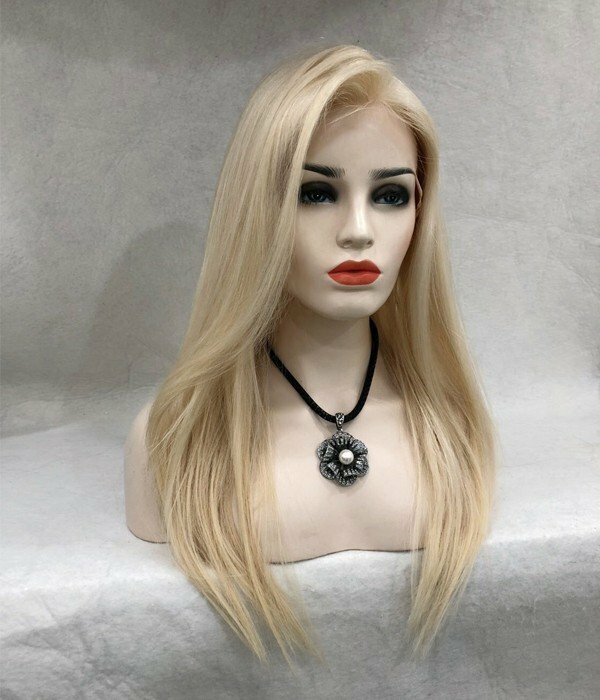 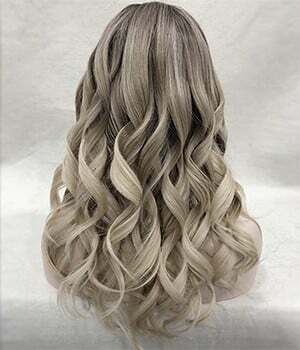 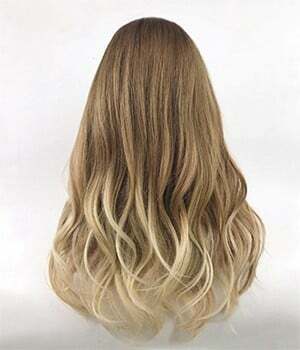 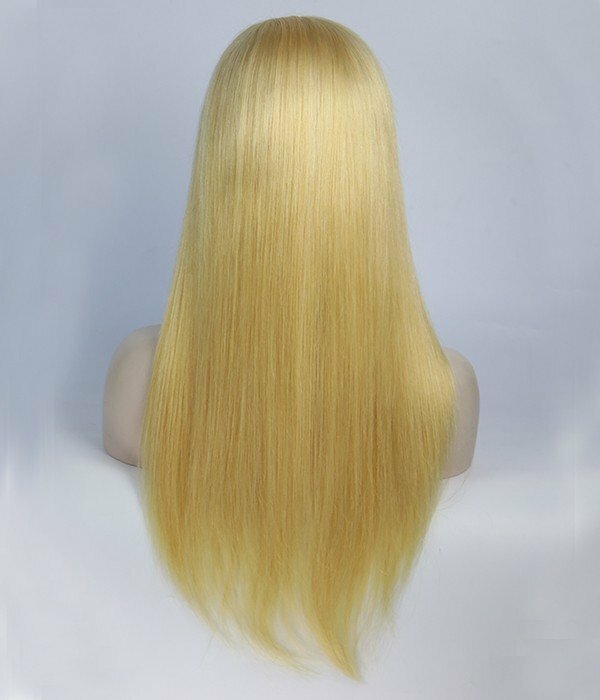 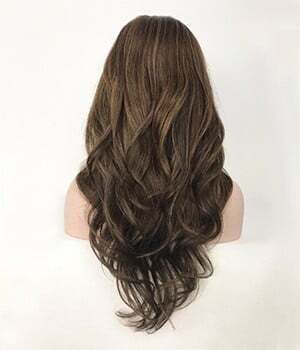 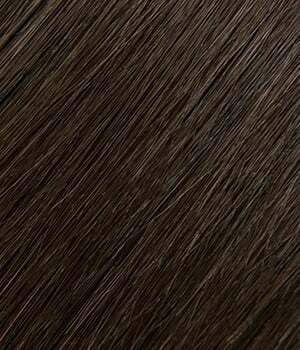 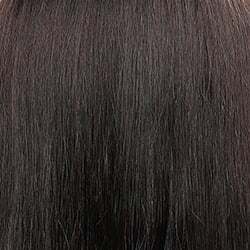 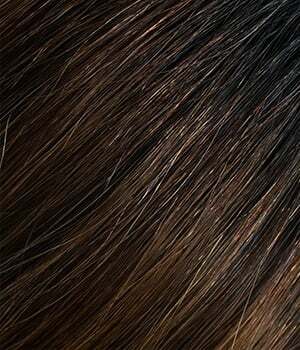 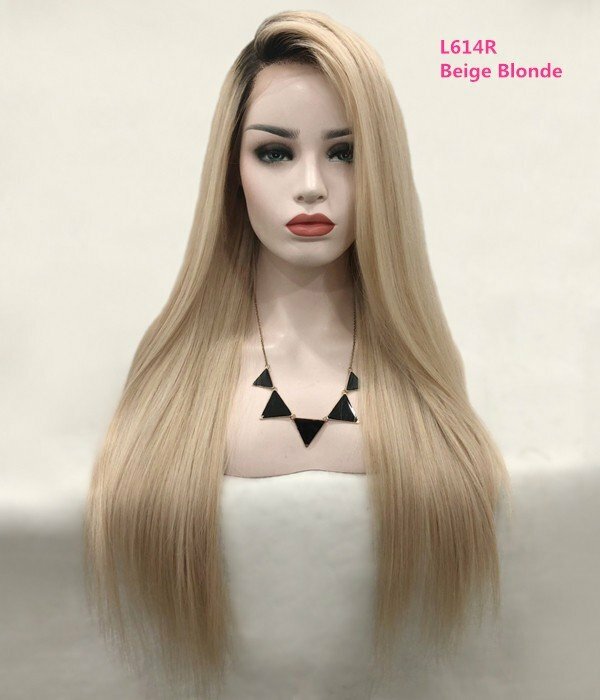 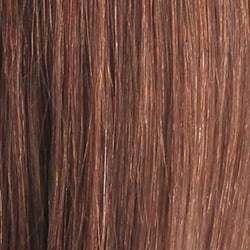 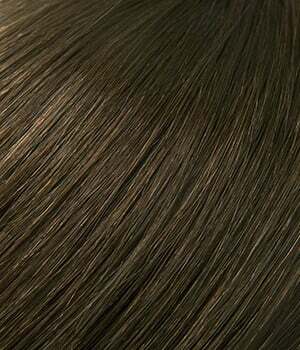 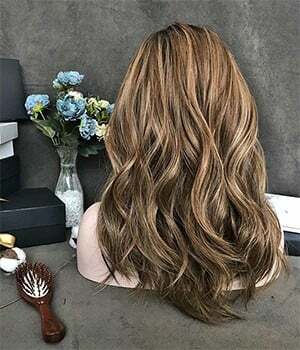 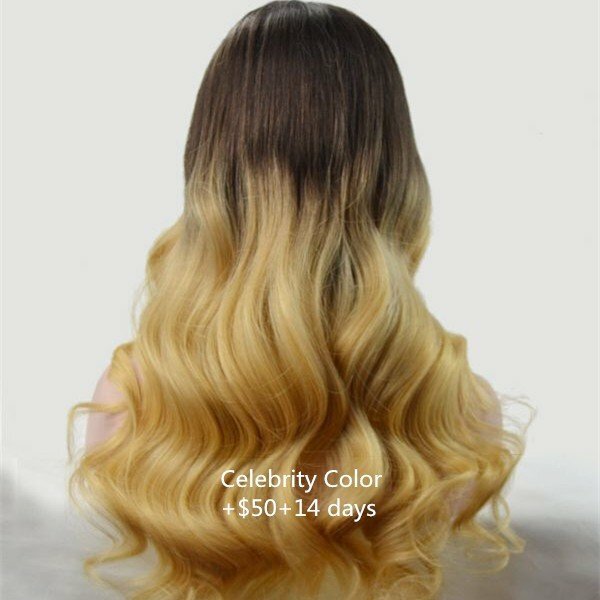 Lace Front Human Hair Wigs are one of the most natural looking wigs and they create an invisible hairline which gives the illusion that the hair is growing right out of your scalp. 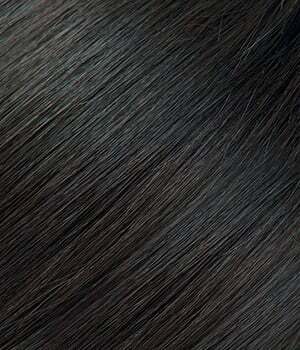 The lace is delicate, so be careful not to pull or stretch it. 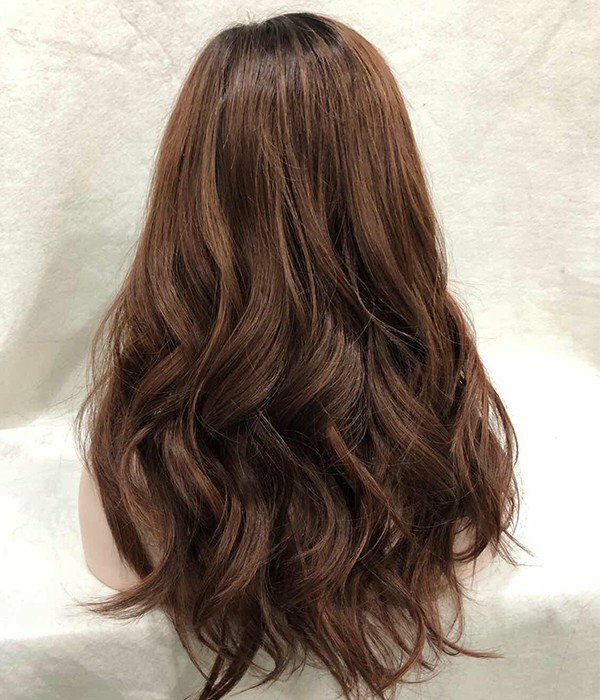 Lace Front Wigs are good choice for people who are experiencing hair loss, alopecia and they are popular for anyone who wants to try a new style.